Shopko spokeswoman Michelle Hansen says each store employs 10 to 25 employees, putting the scope of job cuts at about 400 to nearly 1,000 positions. 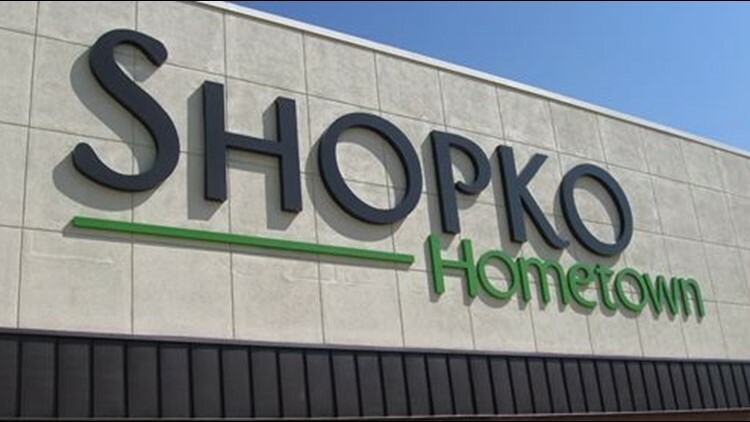 ASHWAUBENON, Wis. - Wisconsin retailer Shopko is closing 39 stores in 19 states. Among those targeted stores are two Minnesota locations, Mahnomen and Paynesville. The Green Bay-based department store chain operates about 360 stores in 24 states. Just one store in Shopko's home state will close. That store is in Mauston.